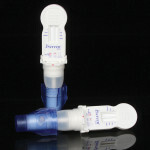 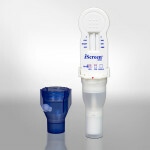 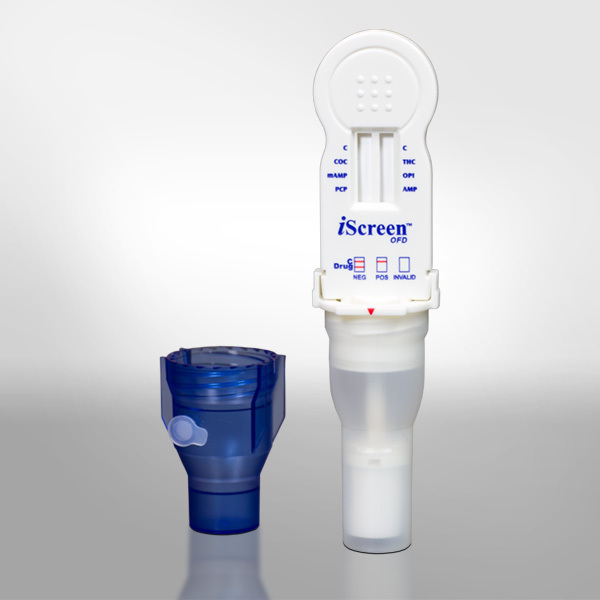 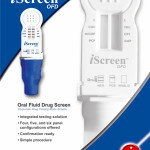 The iScreen OFD offers a non-invasive drug testing option. 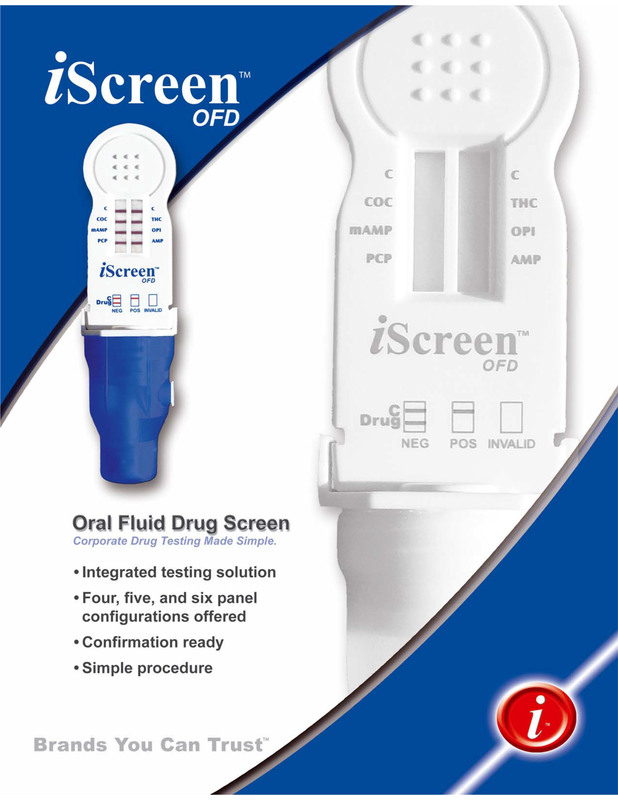 With a simple gum and mouth swab, the OFD offers drug analyte testing via saliva. 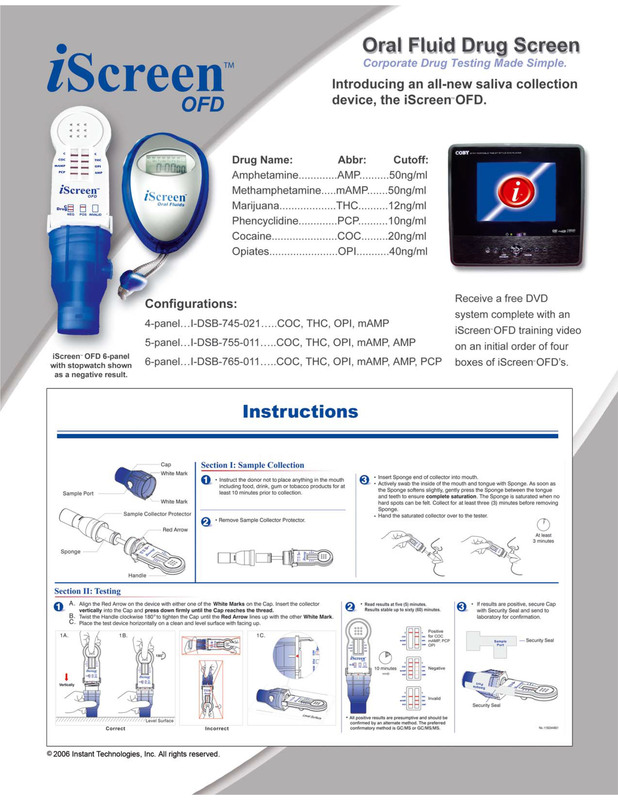 The OFD is available in 5 and 6 drug configurations.